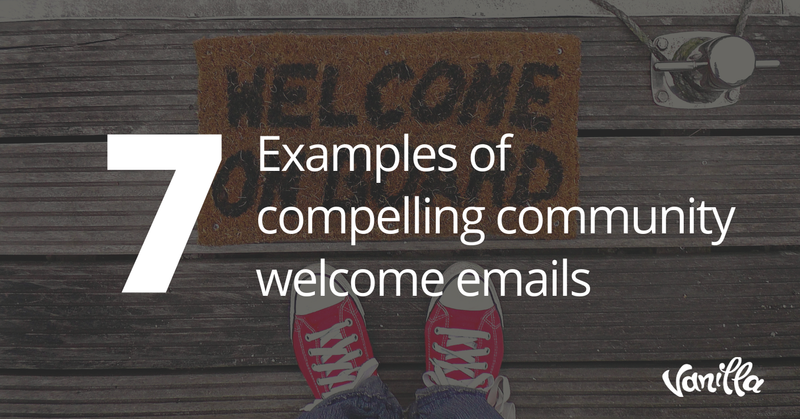 The ability for a Community Manager to get her brand’s image out into a group of engaged users makes community channels one of the best tools at her disposal. But the promise of online communities is also its peril; it’s all too easy for a single, disgruntled community member to quickly lay siege to a carefully crafted image with little more than a single tweet or comment. When a crisis like this happens, it is real, intense, and requires immediate attention. No matter how carefully thought out a brand’s community strategy is, there will be those inevitable, unscripted, crisis moments when damage control is needed. Simply put, being unprepared for them is not an option. 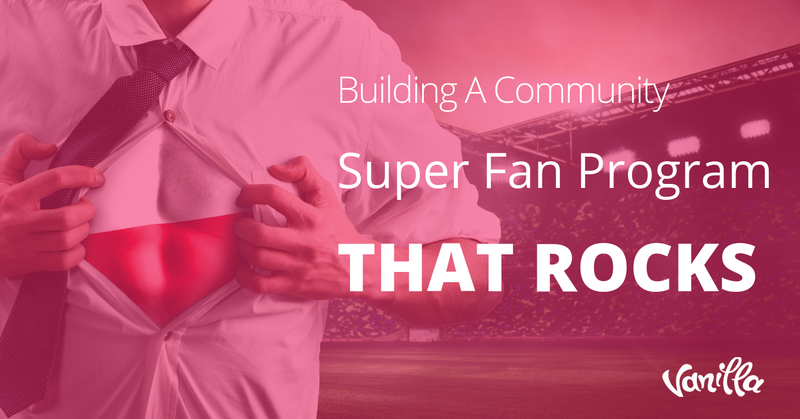 Building a plan in advance for proactively handling community brand crises is critical. Below, we look at some of the elements that crisis plans should have, and how they can be executed effectively. Brand crises within a community can arise for a variety of reasons. 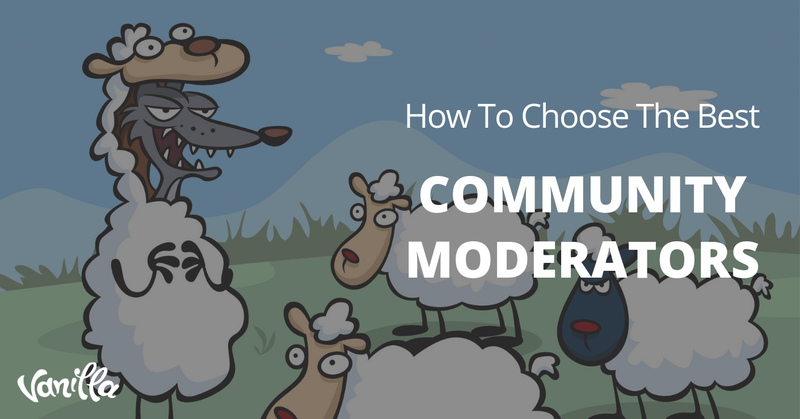 But no matter what causes the problem, it’s important to have a set of community guidelines that can be pointed to in order to exonerate the brand of any intentional wrongdoing. For example, Intel has social media guidelines that clearly lay out its values. They set out the rules for engagement, instructing employees to be respectful in their comments while remaining appropriate and polite. In addition, the document clearly states that transparency is a key value, illustrating a commitment to honest dialogue and engagement. A comprehensive document like this can go a long way. It shows that if a mistake is made by an Intel employee, it’s not due to Intel’s negligence. The company will have already laid out its values and expectations for online communities well in advance; this can go a long way towards convincing an angry mob that a mistake was innocent, and not due to indifference or malice. Once you have a documented policy in place that shows an organization’s commitment to treating your community with respect, the next stage is to make a plan for who is going to get that message out when necessary. Social media crises unfold in minutes, not hours, making speed and efficiency key. The most important thing is to make sure that the lines of communication between the various departmental stakeholders are well established and open. 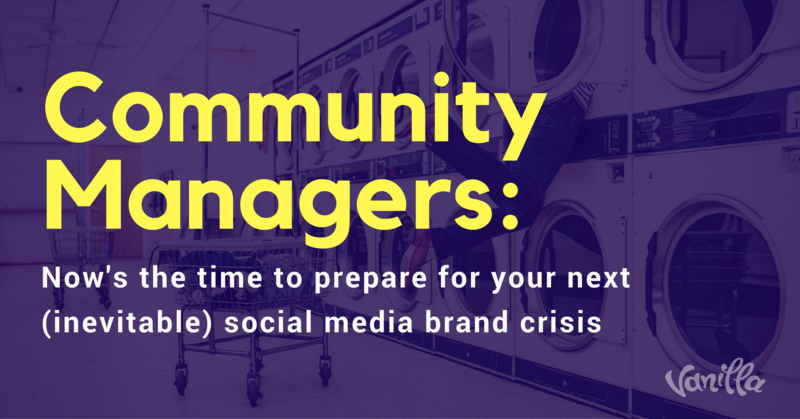 A crisis may start with the Community Manager, but it most certainly won’t end with her. Make sure that the PR, Marketing, Legal, and Executive management teams are all able to work in sync. The last thing that a community manager in crisis management mode needs is to be sending out information that contradicts what the PR team thinks is best, or the opinion of the Legal department. Crisis time is crunch time. Despite the fact that no community manager thinks it will happen to her, it does. And when Marketing didn’t realize that a new ad campaign was offensive, or an employee accidentally tweeted an inappropriate message meant for their personal account, she is the first line of defense. For that reason, Community Managers need to brainstorm possible problems and then force everyone in the disaster plan to run a few simulations. Be warned in advance — there will be pushback. Other departments won’t feel the need to use their valuable time doing something “made up.” But that’s only because they won’t be the one on the frontline when it actually happens. And the need is real. Companies as large as the NY Times have begun to take the problem seriously, hiring consultants whose entire job is to help run these type of social media disaster scenarios. Ultimately, the most important thing for properly handling an online PR crisis is to be as thoroughly prepared as possible. Too often, companies overestimate their preparedness. Even if they admit that disaster might happen to them too, they assume they’ll be able to handle it. The reality is far different. Deep preparation that leaves a paper trail for coordinated departments to use in order to deliver a rehearsed and ready response is essential a proper response. Community managers who take the initiative to ensure these things are ready to go will find it much easier to weather the storm and imager with their brand’s image intact.